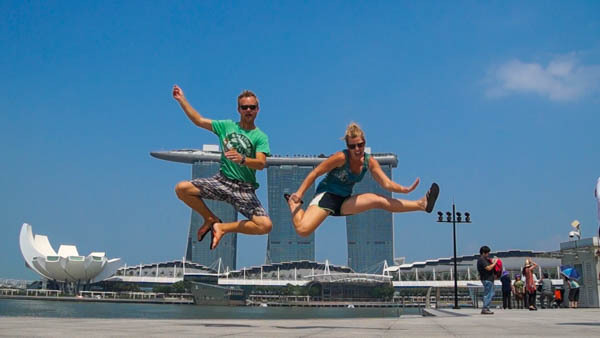 This country’s jump shot was taken in front of the Marina Bay Sands in Singapore. We received a few funny looks on this one – especially since it was in a rather crowded area, but oh well. Why are we taking jump shots?